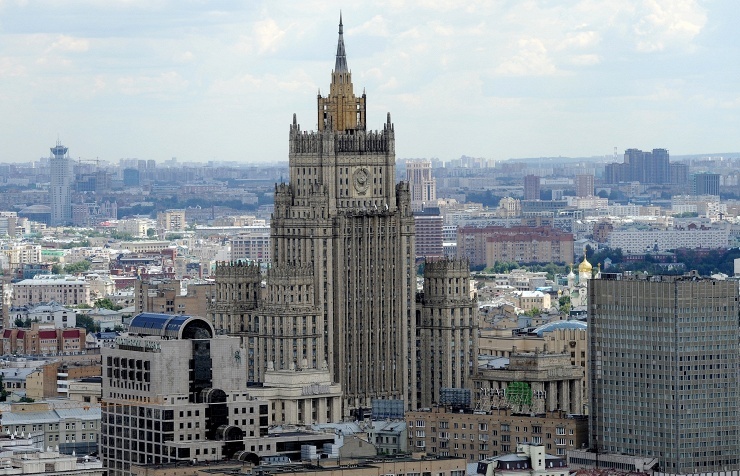 - The Russian Foreign Ministry has published on its website a list of twelve U.S. citizens barred from entering Russia for violations of fundamental human rights and freedoms. Among them are people involved in tortures in the Abu Ghraib and Guantanamo prisons. The Foreign Ministry's spokesman Alexander Lukashevich noted the first Russian "Guantanamo list" of 18 names was made public last year. The number corresponded to the number of Russians in the "Magnitsky list". This time, it is also a symmetrical action twelve Americans are barred from entering Russia, he said. The new list is divided into two groups persons involved in the legalization and the use of tortures against Guantanamo prisoners and American servicemen involved in abuses against prisoners in the Abu Ghraib special prison in Iraq or those who concealed crimes.